NSEE Strategic Partner Institutions are mutually engaged with NSEE to be champions of experiential education. Commit to NSEE membership by maintaining the Sustaining Membership level, a category of institutional membership that includes 12 individual memberships. Commit to the NSEE annual conference by sending at least four people. Any faculty or staff person (beyond the 12 individual members) of NSEE Strategic Partners can attend the annual conference at the member rate. Commit to hosting the Experiential Education Academy on site for a minimum of 20 participants who will work towards the EEA Certificate of Completion over a 2-3 year period. Join with NSEE to pursue the goal of evolving the partnership. 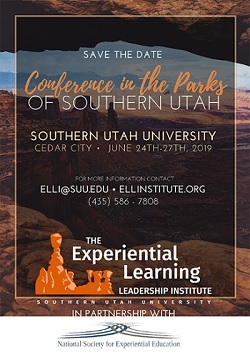 Offer institutes, conferences, professional development retreats, and/or promote scholarship through experiential journals. Commit to delivering the EEA curriculum on site to groups of 20-40 people and award EEA Certificates of Completion to those who complete all six EEA workshops. Honor the NSEE member rate for any faculty or staff person (beyond the 12 individual members) of NSEE Strategic Partners who wish to attend the annual conference. Join with the Strategic Partner to explore opportunities to evolve the partnership for mutual benefit. Feature its Strategic Partners prominently on its website, in social media, at the conference, EEA workshops, and publications. 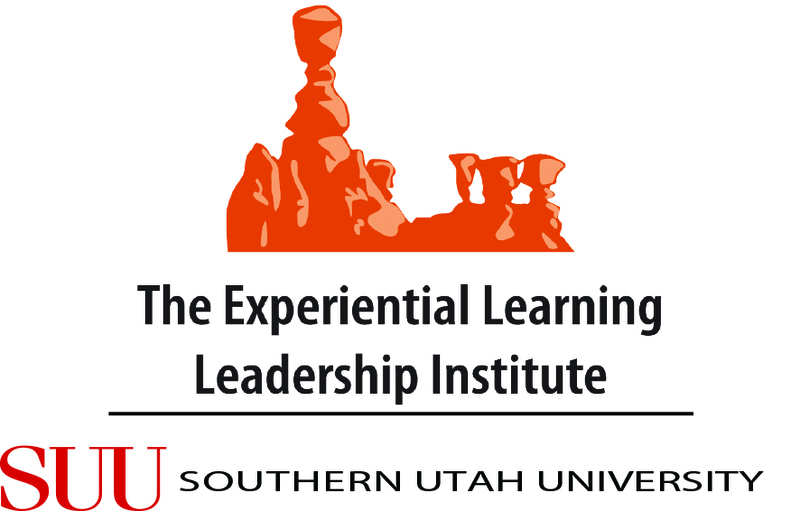 Promote any institutes, conferences, or professional activities related to experiential education hosted by the Strategic Partners.